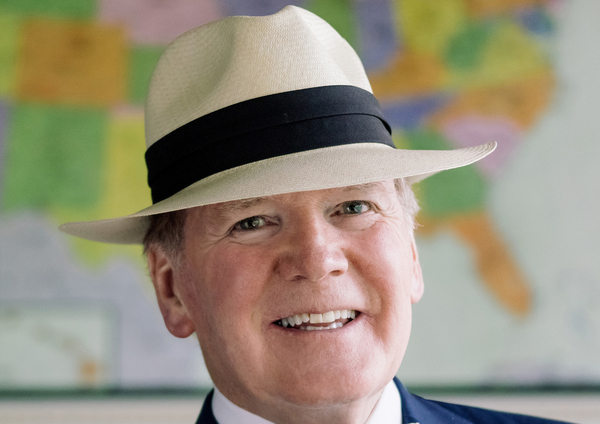 Alltech has announced the passing of its founder and president, Dr. Pearse Lyons who died on Thursday, March 8, due to an acute lung condition that developed during his recovery from heart surgery. He was 73. 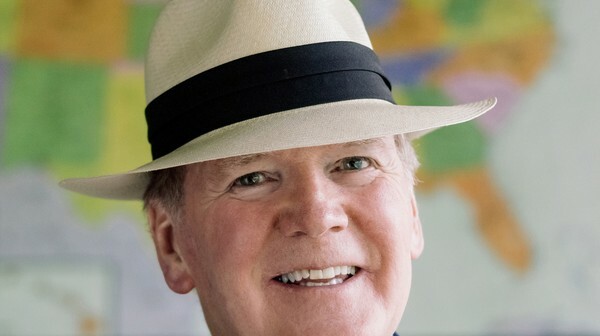 As the company’ director of corporate image and design, Mrs. Deirdre Lyons will continue to further Dr. Lyons’ vision for Alltech’s global presence and their shared commitment to philanthropy and community involvement.